Another type of solar energy system is the off grid system. In this type of solar energy setup a home is completely disconnected from the electrical grid and solely relies on power from solar and other forms of electric generation. Off grid solar homes generally rely on batteries to store electricity for use during times when the solar panels are not generating enough electricity due to lack of sunlight. Off grid homes may also generate electricity from natural gas, propane, wind or something else in order to ensure there is enough power when the sun is not at its brightest. The increased cost due to need of enough solar panels, large batteries for energy storage and the need for backup generation makes the off grid solar energy system is not as common as the grid tied system. There are many tax incentives and rebates offered by the Federal/Local Governments and from your local power company. For a list of the incentives and rebates available check out the Department of Energy “Energy Saver” website for details on what is available in your location. 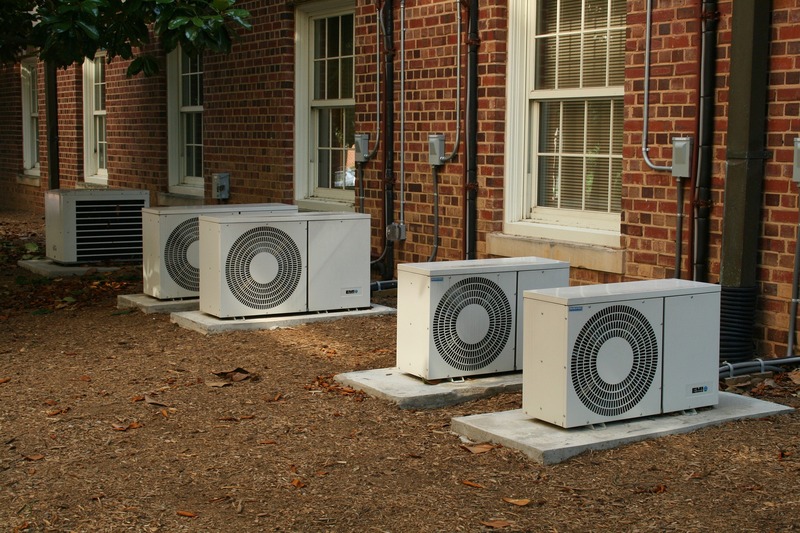 A heat pump is a dual use device that is used for both heating and cooling your home and extracts heat from the air in the home or outside of the home. During the warm months the heat pump acts just as a regular air conditioner does by cooling the air in the home. During the cooler months the heat pump operates in reverse direction and instead takes heat from the outside of the home and uses it to warm up the inside of the home. Heat pumps are three to four more times efficient than a pure electrical home heating system. You will notice more cost savings when using a heat pump to warm your home when the outside temperature is between 32 to 47 degrees Fahrenheit. Unless your heat pump is low temperature optimized then an alternative heat source must be used to warm your when the outside temperature is 32 degrees or lower. In extreme cold temperatures heat pumps are unable to effectively extract heat from the air and instead your HVAC system will rely on backup means (hybrid heat pumps) to generate heat for the home such as electricity or natural gas. A geothermal heating/cooling system also operates the same as an air based heat pump but instead uses the ground to transfer heat. 20 feet below the Earth’s surface the temperature constantly remains at a steady temperature of 50 and 60 degrees Fahrenheit. A Ground heat exchanger in the form of some type of piping is installed below the surface of the ground. Due to each area being unique the depth the heat exchanger must be installed is based upon expert analysis and design by a geothermal contractor or engineer. Geothermal heating/cooling systems are known for being very highly efficient with efficiencies of 300%-600% on the coldest nights compared to air sourced heat pumps which have 175% to 250% efficiencies on a cool day. Geothermal systems are expensive to install though due to the need of individualized installation for each home. Repair costs for damage to the below ground components of the geothermal system can also be high. Solar water heaters utilize the sun to warm up your water and thus saving you money from having to pay for electricity or natural gas to heat your water. Active and passive solar water heating systems are the two common types you will find in a green home. 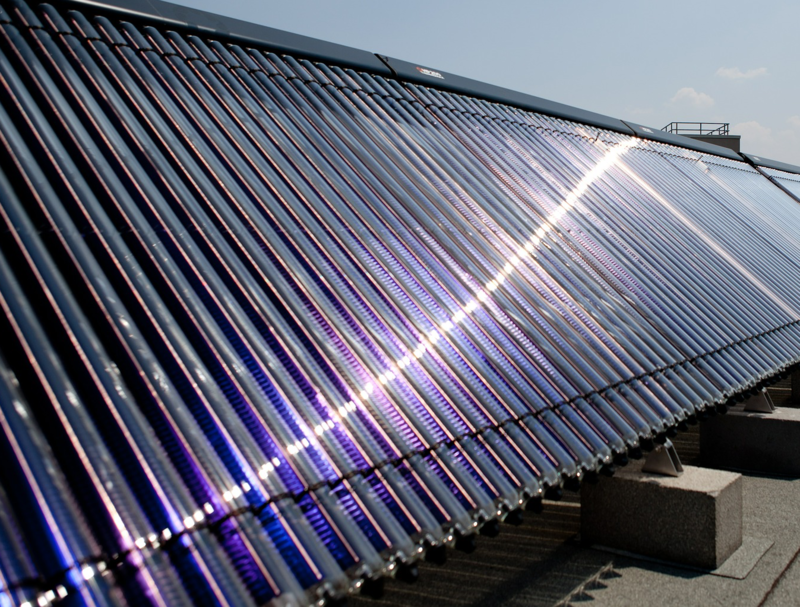 In an active solar water heating system the water (or some heat transfer fluid is used if water is not directly pumped) is pumped to a solar collector usually situated on the roof where the sun can warm it up after which it then flows back down to a hot water tank. In passive systems the water moves up the pipe without a pump via thermosiphon flow, which basically means the hot water rises up the pipe and creates a continuous flow with the water located in the water holding tank. Active solar water heating systems are more efficient than passive systems, however passive systems are cheaper to install and will generally last longer. 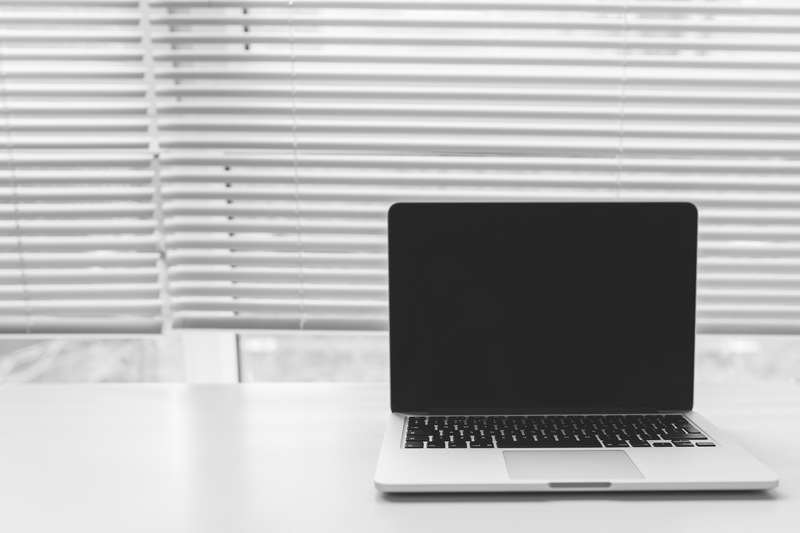 An Energy Recovery Ventilator or ERV allows the exchange of indoor air with fresh outdoor air in order to reduce the buildup of toxic fumes inside the home. The ERV does this by ensuring the air coming into the home is not only filtered of particulate matter but is also conditioned to boost humidity and temperature of the air going into the home in the colder seasons and is reduced in humidity and temperature when coming into the home during the warmer seasons. Many homes recently built under the guise of energy efficiency were sealed up completely and as a result the only air circulation a home gets is strictly internal. So unless a window or door is opened no fresh air from the outside of the home replaces the stagnant air inside the home. When you have household products outputting harsh chemicals (cleaning sprays, hair sprays, paint, new carpet etc.) and cooking causing the build-up of harmful smoke and gasses this does not make for a healthy indoor environment. An ERV can help take out contaminated stagnant air and replace your air with fresh air without introducing too many allergens and without affecting your heating and cooling bill by much. Depending on the origin, certain building materials have been reported to be contaminated with higher than normal levels of harsh chemicals which are commonly referred to as volatile organic compounds (VOCs). There have been reports in the past of laminate flooring produced with higher than normal amounts of formaldehyde which would then slowly release formaldehyde vapor over time exposing the residents of where the flooring was installed. Additionally there have been reports of certain drywall emitting higher than normal sulfurous gasses that caused homeowners health problems after it was installed in their homes. As consumers become more aware of the hazards that VOCs pose they also begin to understand that the ways homes are built or remodeled could have an effect on their long term health when contaminated products are used in the home. Many green building materials are manufactured with renewable resources and also generally have fewer toxic chemicals in them that later on can pose health problems. 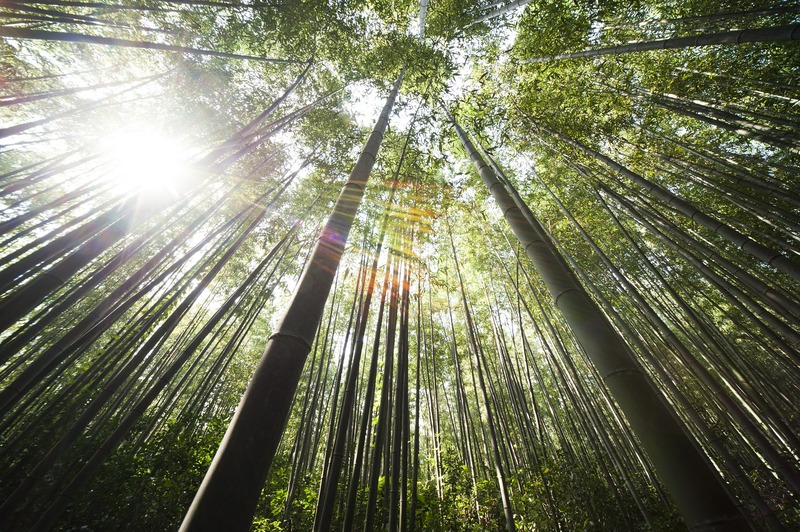 Examples of green building materials are bamboo, straw, recycled stone and metals, and other products that are low in toxicity, come from renewable resources and are recyclable. If your home or remodel was done with green building materials you should let buyers know as it is a great selling point. A relatively new and upcoming technology for the home are energy smart windows that automatically adjust to let in less sun (heat) when it is hot outside but allow in more sun when it is cold outside. Some of these windows operate electronically and adjust as the day goes on whereas other windows can be completely passive and block the sun and heat when it is hot out but allow more sun and heat when it is cold. Being new technology you will not find this yet in many homes but it is big and upcoming feature that will help homeowners save money on their heating and cooling bill so if you have the chance to install them you should do so. The way you implement smart home features can make your home more green for a pretty low price. Thermostats with occupancy sensors are the perfect example of a smart home device that can save you money and make your home more energy efficient. When you are away from home the system can automatically go into a power conservation mode turning down the heat in the cool season and turning up the temperature in the warm season. Many of these smart home thermostats can learn your patterns and will automatically adjust the temperature to your preferred setting before you get home. Additionally many of these smart thermostats can be controlled from your smartphone so if you do plan on getting home early or forgot to change the thermostat when you left for a weekend getaway you can do that from the convenience of your smartphone. Additional energy saving features found in smart home products include curtains/blinds that you can electronically control from your smartphone. Similar to the energy smart windows these curtains and blinds can close on the hot days when the sun is at its fullest and open on the cool days when the heat of the sun can help reduce your power bill. Smart home features in and of themselves are a great way to add value to your home, by having smart home features that also make your home more green by being more energy efficient you have a great combination that buyers will love. Whether looking to improve the quality and energy efficiency of your home while living in it or to boost the value of your home in anticipation of a sale the above listed green features are a great place to start. Not only do these features save you money on your energy bill, but many government and power company incentives and rebates can help reduce the cost of installing these green features. Buyers will certainly appreciate green features in a home that allow them to reduce their power bills and improve the health quality of their home. About the author: The above article “Green Home Features That Can Improve The Value Of Your Home” was provided by Paul Sian. Paul can be reached at paul@CinciNKYRealEstate.com or by phone at 513-560-8002. With over 10+ years experience, if you’re thinking of selling or buying, I would love to share my marketing knowledge and expertise.